hi, i'm julian, and i build things. I'm Julian, a 19 yo French student passionate about programming and dabbling in design. I'm currently studying Computer Science at the University of Bristol. I love making user & browser-friendly websites and web-apps, and am currently delving into software development. Speaking of the web, I've launched a neat little startup called Pictually.me, which I like to believe is my (small) personal contribution to the ever expanding world of social media. I am now working on a new venture called Empathy; stay tuned! Other facts about me: I have lived in England, France, Australia and the US, making me fluent in both French and English, and able to hold a conversation in German and Spanish. 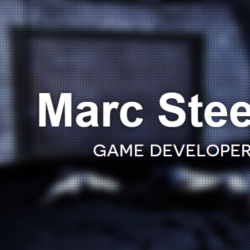 You can also get my CV here and check out my GitHub. Speaking of, I'm currently open to freelance jobs ranging from logos to full-blown websites. Let's talk! 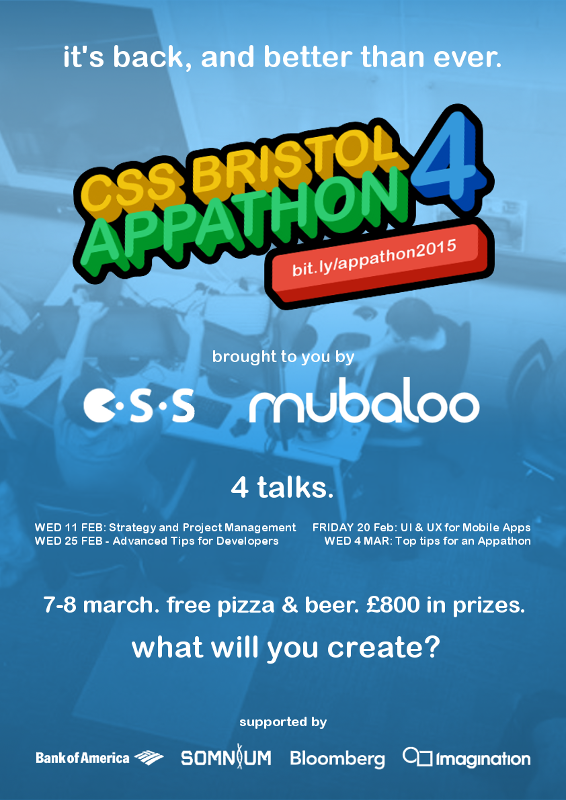 Logo and posters to advertise the University of Bristol Computer Science Society's annual appathon in conjunction with Mubaloo. 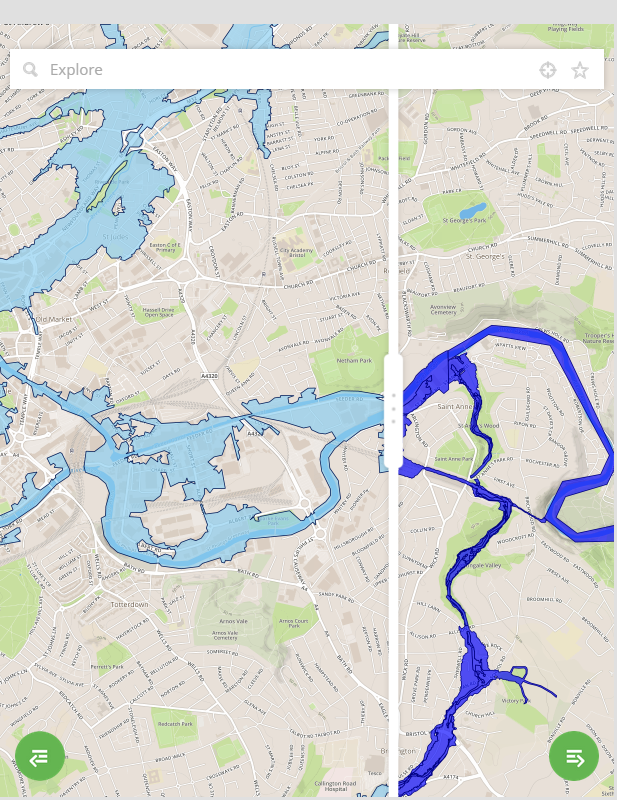 Responsive web/mobile app being developed for the Environment Agency as part of university project, and within the framework of a completely revamp of their open data services. The goal is to completely rebuild their "What's in Your Backyard?" service with an emphasis on mobile. 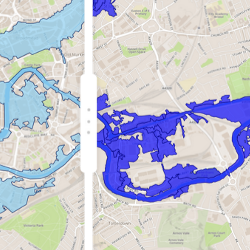 As part of the front-end redesign, my team and I designed and built a slider feature to compare two geospatial datasets in a minimally-intrusive, user-friendly way. 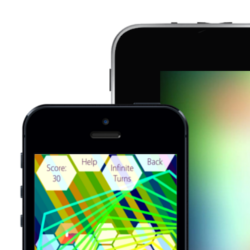 The app will be available both on the web and packaged as a PhoneGap application. 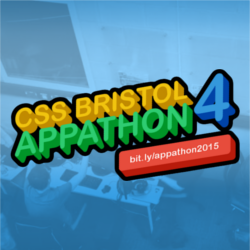 Responsive web/mobile app submission to the Bristol 2015 Digital Challenge. 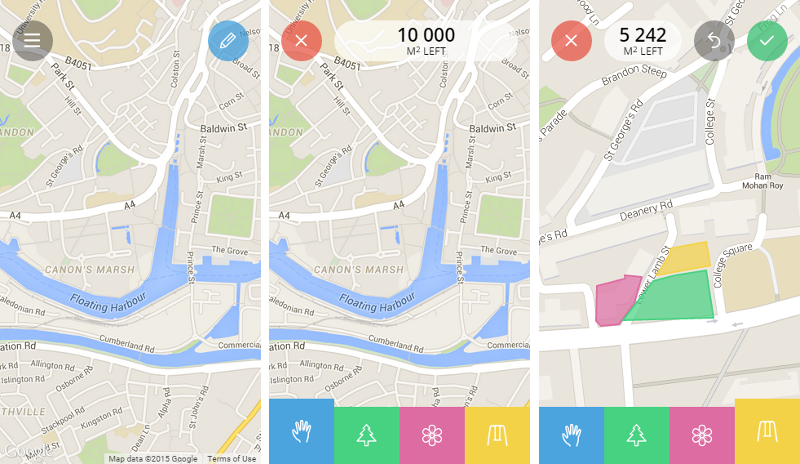 Developed in 48h by my teammates and I, the app was meant to connect local government with citizens by allowing the latter to draw on a map of the city, forming a heatmap of areas where people are interested in seeing improvements, and then giving city council the ability to focus their resources on such areas and contact users interested in volunteering. 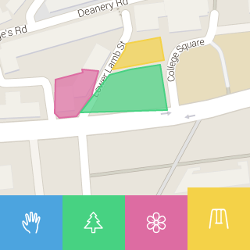 Although we weren't selected for the finals, it was a fun experiment in crowd-sourced mapping and mobile development. The app is available both on the web and packaged as a PhoneGap application. 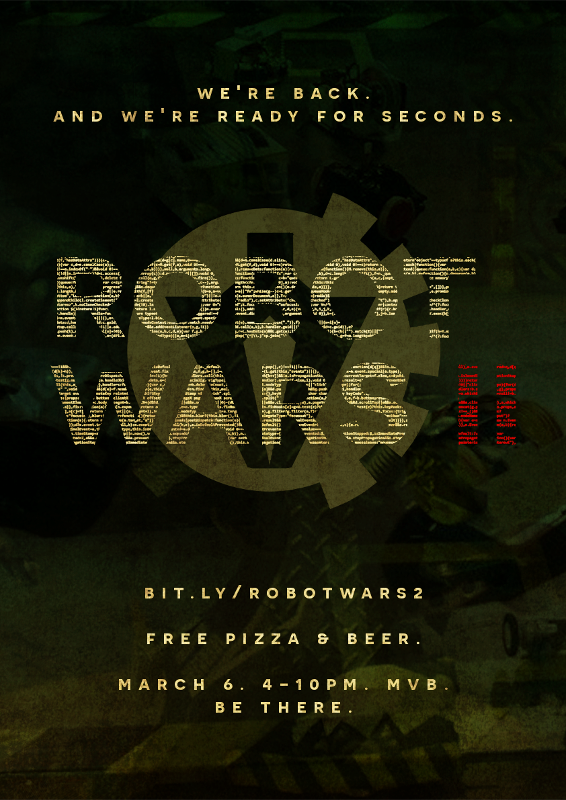 Grungy logo and posters commissioned by the University of Bristol's RobotWars team to advertise their latest event. 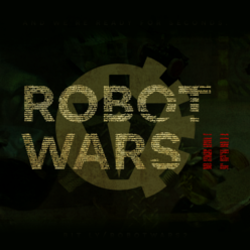 Get ready for a night full of robot-on-robot carnage! Responsive web/mobile app submission to the "Ensuring Food Security from Space" challenge of the European Space Agency appathon. 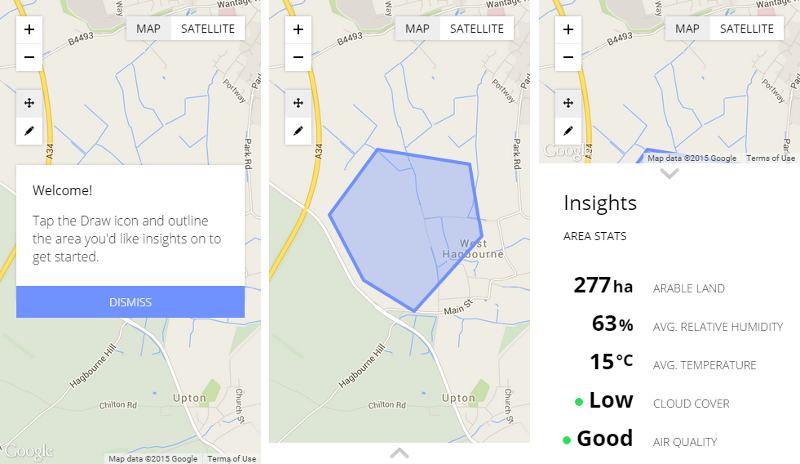 Developed in 36h by my teammates and I, the app allows farmers to draw the outline of their field, and receive crop suggestions based on a combination of earth observation and meteorological data. 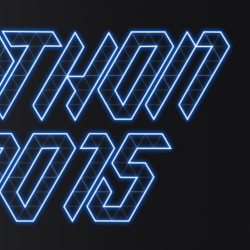 Our submission won, and we will be participating in the appathon finals in Barcelona in the end of February 2015. 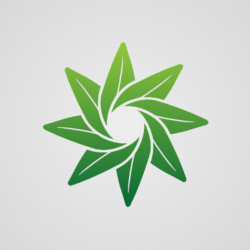 The app is available both on the web and packaged as a PhoneGap application. 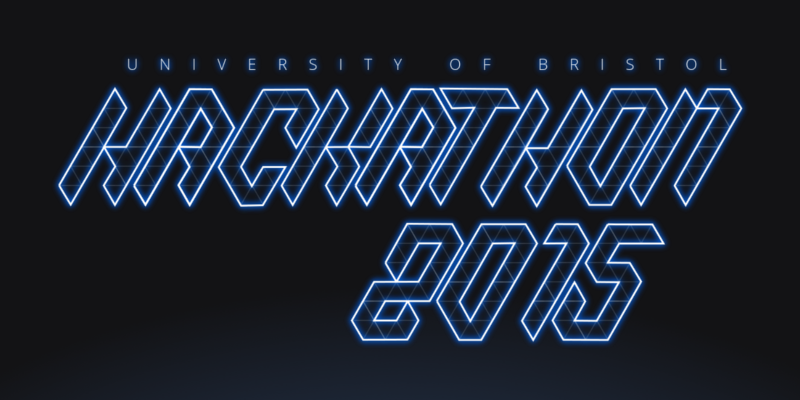 Logo designed for the University of Bristol's 2015 ARM Hackathon. Heavily rooted in Tron-esque futurist science-fiction. Website being designed and developed for the University of Bristol Computer Science Society, for which I serve as webmaster. 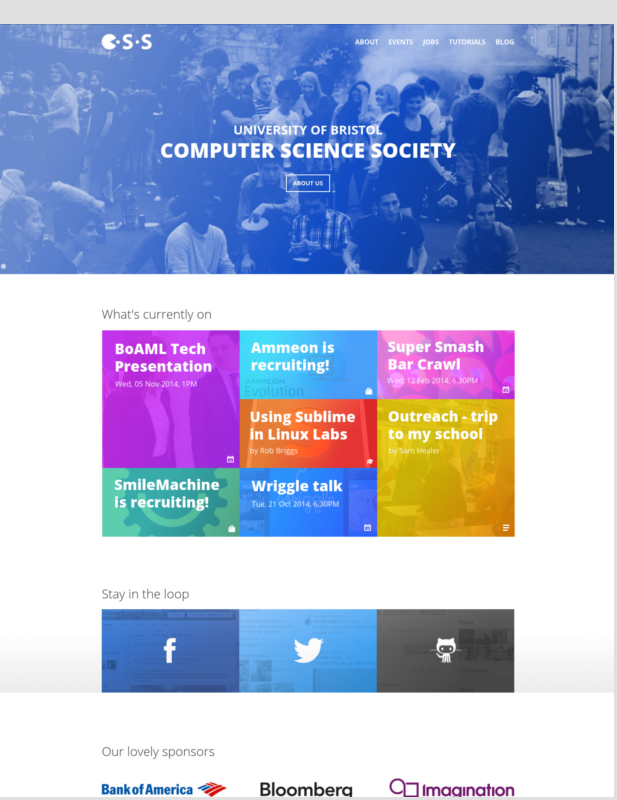 The goal is to build a sleek, modern portal for prospective undergraduates as well as current students, providing all manner of important services such as tutorials, student blogs, an events calendar, and job advertisements for existing students. All current sections of the website are being overhauled, and additional sections such as job listings are in development. 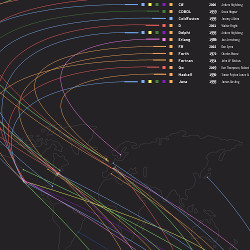 EikonHack 2.0 was a data-visualisation hackathon sponsored by Thomson Reuters and Bank of America, won by my teammates and I. 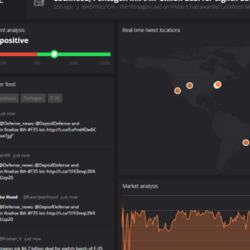 As our submission, we built a real-time news analysis platform dubbed "NapTime", which pulled the top news from Reuters' API, parsed the headlines for relevant keywords, and displayed a real-time Twitter feed, sentiment analysis of the tweets, map of tweet locations, and relevant stock prices. 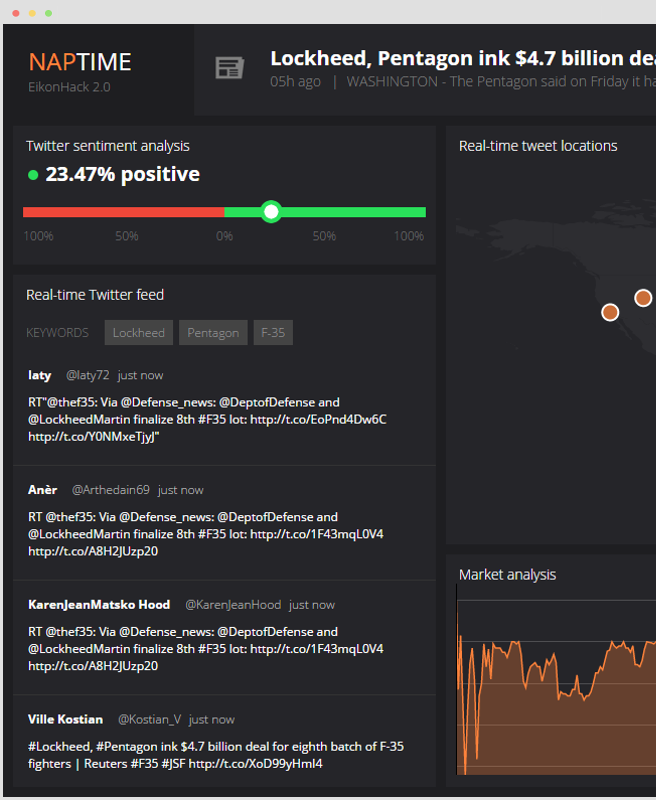 As UI/UX lead, I attempted to design and build a minimal, yet powerful dashboard for financial professionals looking to gauge sentiment around the web immediately after news breaks. Emphasis was placed on designing the interface beautifully and inline with other financial dashboards such as Eikon or the Bloomberg terminal. 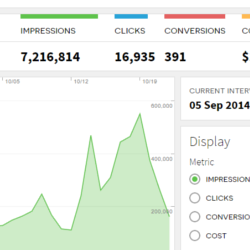 Rockerbox is a New York-based advertising technology startup. 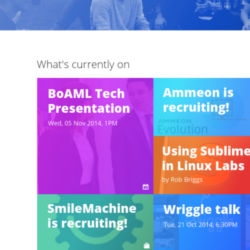 I was hired as a web-development intern over summer 2014, and have continued working with them since. 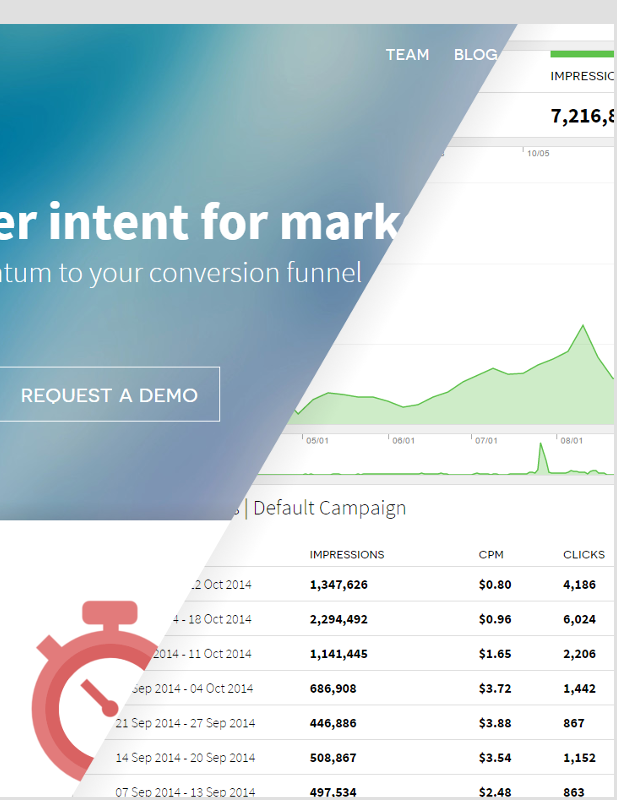 I initially redesigned and built their front-facing website, where responsiveness and minimalism were key. 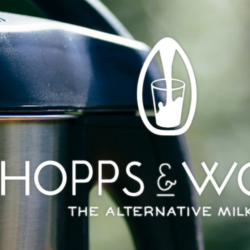 Hopps and Woolf is a UK-based startup intent on disrupting the alternative milk market. 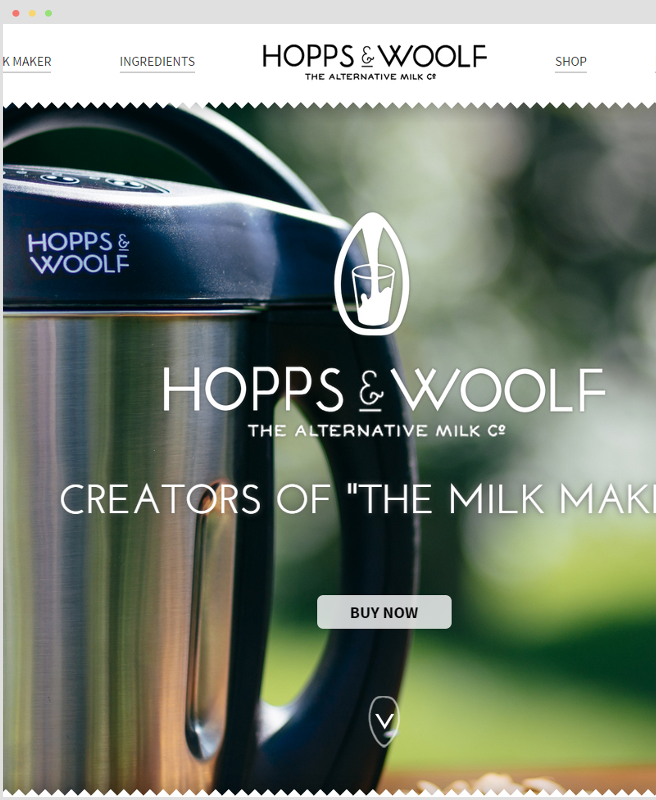 I was hired in early 2014 to develop their front-facing website given mockups, and then to design and build their entire back-end customer area. 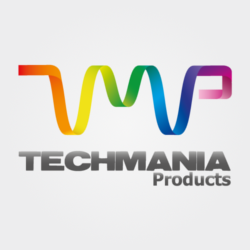 Extensive effort was placed on making their web portal as responsive and user-friendly as possible, and their payment processing platform is heavily inspired by e-commerce websites such as Amazon to maximise user satisfaction. The project also includes a fully-featured admin panel, from which the team can process and dispatch new orders, add and remove promotional codes, and provide customer support (amongst others). 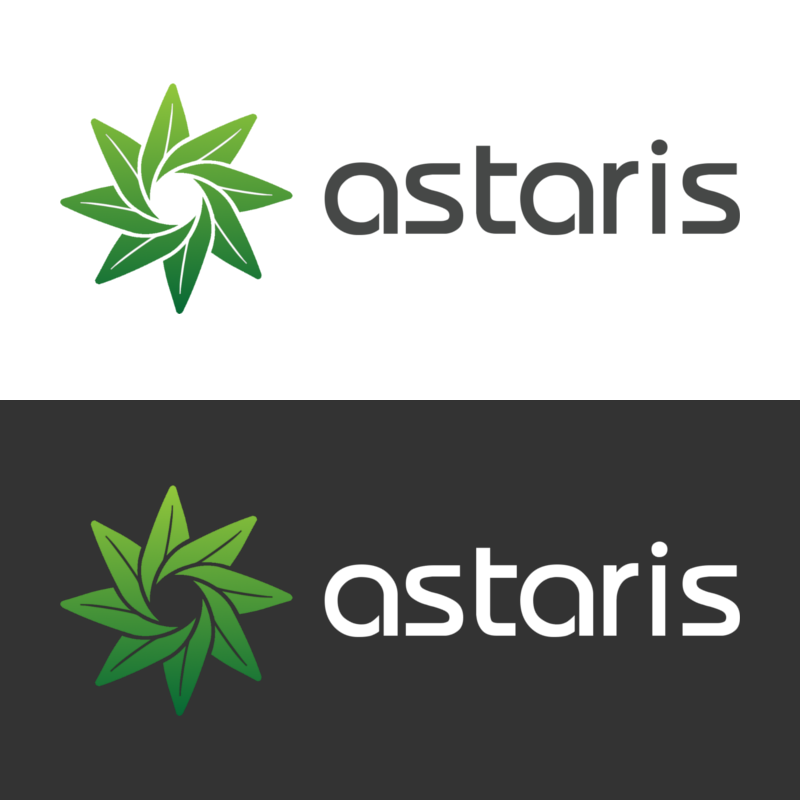 Logo commissionned by Astaris, a water solutions and environmental consultancy firm. The logo itself aims to root itself in the environmental focus of their work whilst giving a nod to the origin of their name: a star. 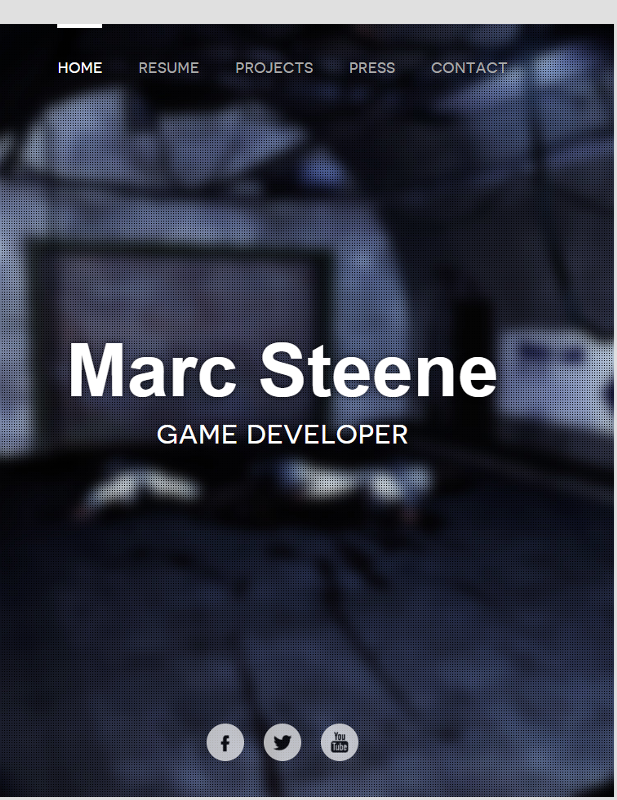 Marc Steene is a game developer known mainly for his "Slender" spinoff, Slenderman's Shadow. Emphasis was placed on keeping the website minimal yet in-line with the moody atmosphere of his games. Likewise, special attention was placed on ensuring it was fully responsive. 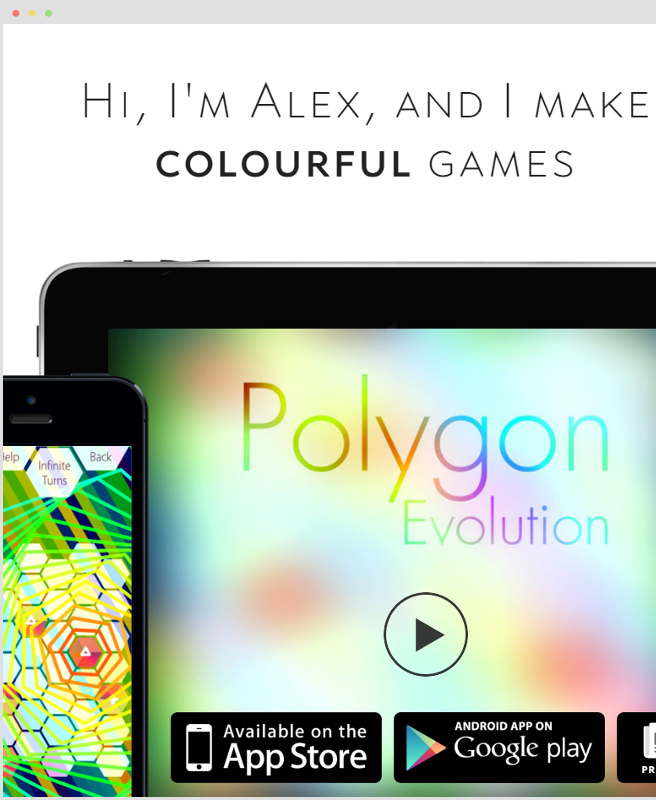 Alex Dantis is a game developer known for his beautiful, procedurally-generated iOS games. I was commissioned to build his web-portfolio in mid-2014, and aimed to create something minimal, yet consistent with his colourful, eclectic style. 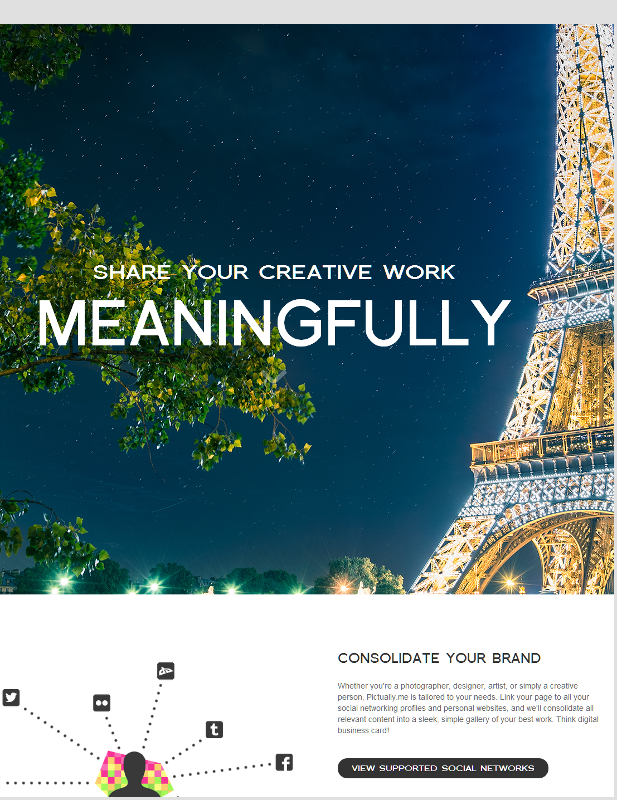 Pictually.me is a creative splash page that links all your other presences on the web and is geared towards helping you share your creative work with the world. 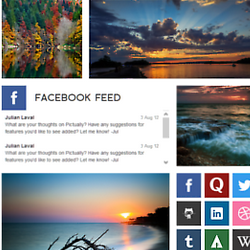 Think About.me social meets Behance design portfolio. Concocted in early 2011, it began as a personal portfolio synthesizing the social foundation of sites such as About.me and the traditional web-portfolio. Realizing that the idea could potentially benefit others, the audience of the project was shifted towards usage by the general artistic community, and several months later it was renamed Pictually.me. In a world where computers play a key role in how humans function, evolve, the programmer is king. 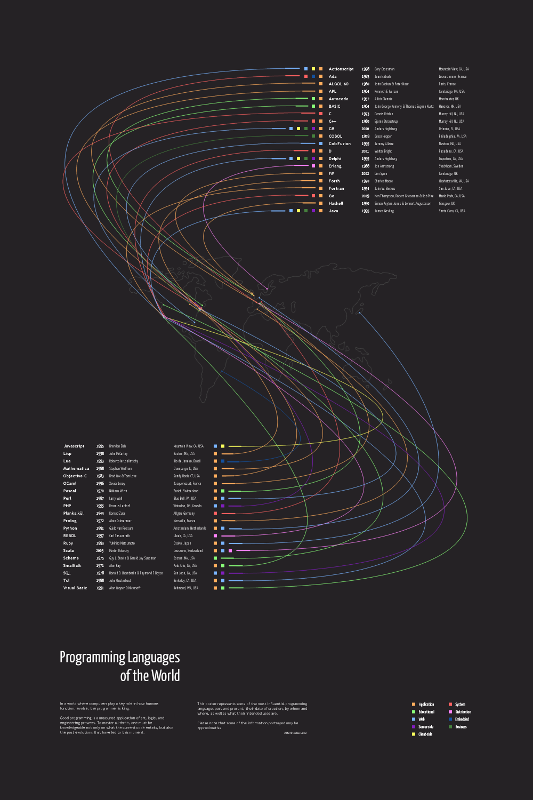 This poster represents some of the most influential programming languages past and present, their date of creation, by whom and where, as well as what their intended uses are. 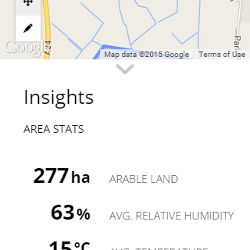 Please note that some of the information portrayed may be approximative! A set of assorted web-related icons created by yours truly. For the moment, they are only available as 55x55px raster images. They are currently available for the low price of $0.00 as a .PSD file. After having been diagnosed with Juvenile Diabetes in 2010, I realised the extent to which misinformation about the condition was widespread. I set myself to the task of creating a simple "Explain Like I'm Five"-type website, to which I could refer friends who had any questions. 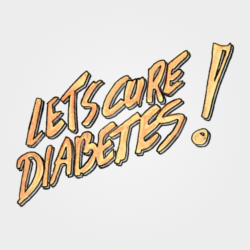 My initial goal was to sell t-shirts with unique diabetes-related motifs, e.g. playing on the "blue ring" symbol of the condition itself. Proceeds would be donated towards diabetes research. 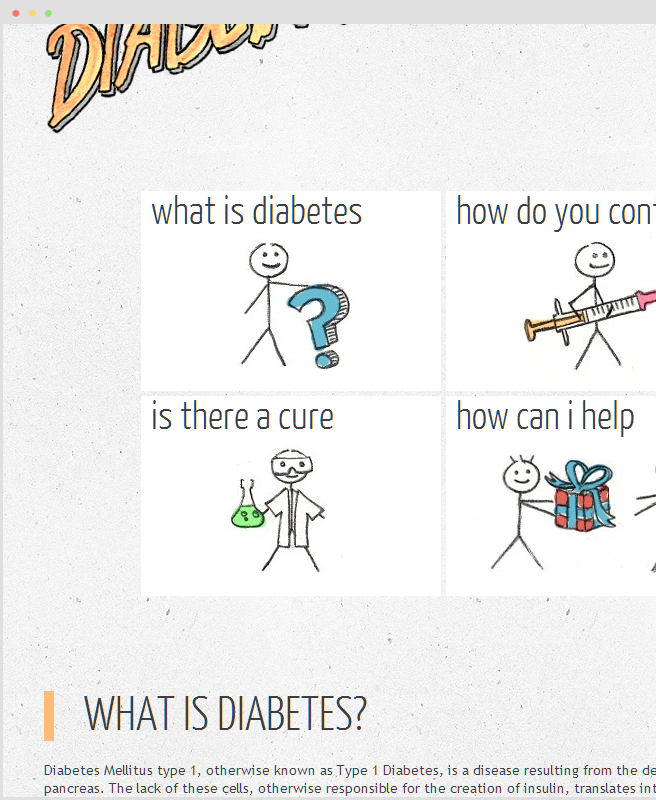 Although the website itself is due for a makeover, and the sale of merchandise has yet to be undertaken, diabetes awareness remains on my mind, and I plan on revisiting the project in the near future. 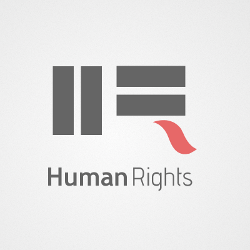 Created as a submission to the "Logo for Human Rights" competition, sponsored by the United Nations. 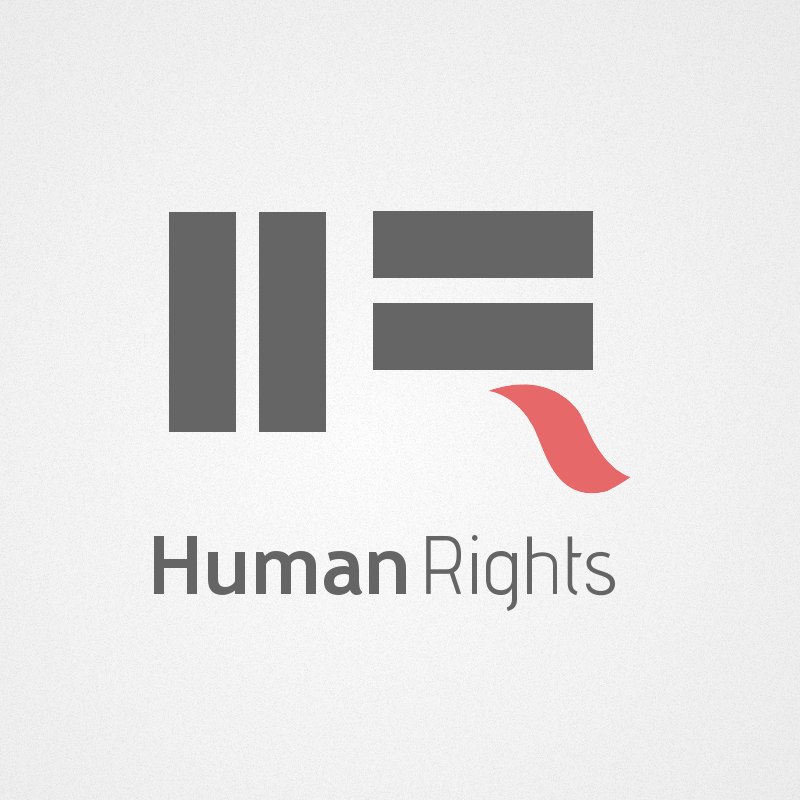 The aim was to play around with the idea of equality. 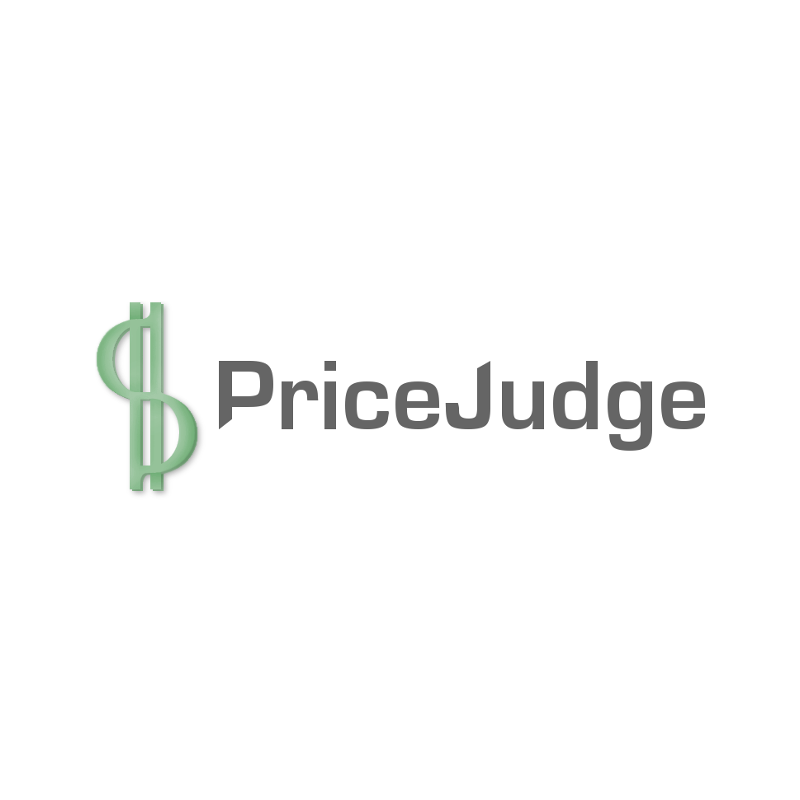 Conceived as a Q&A site for pricing-related inquiries and object valuations. 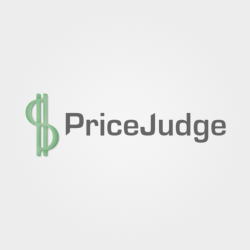 My first major project, it layed the groundwork for ventures into other web-based services, the latest of which is Pictually.me. Logo & album cover commissioned by False Fame, an electronic music duo from Indianapolis, IN. 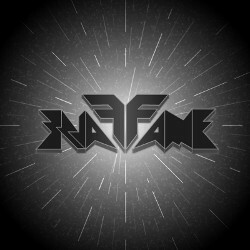 Inspired by the Skrillex logo. 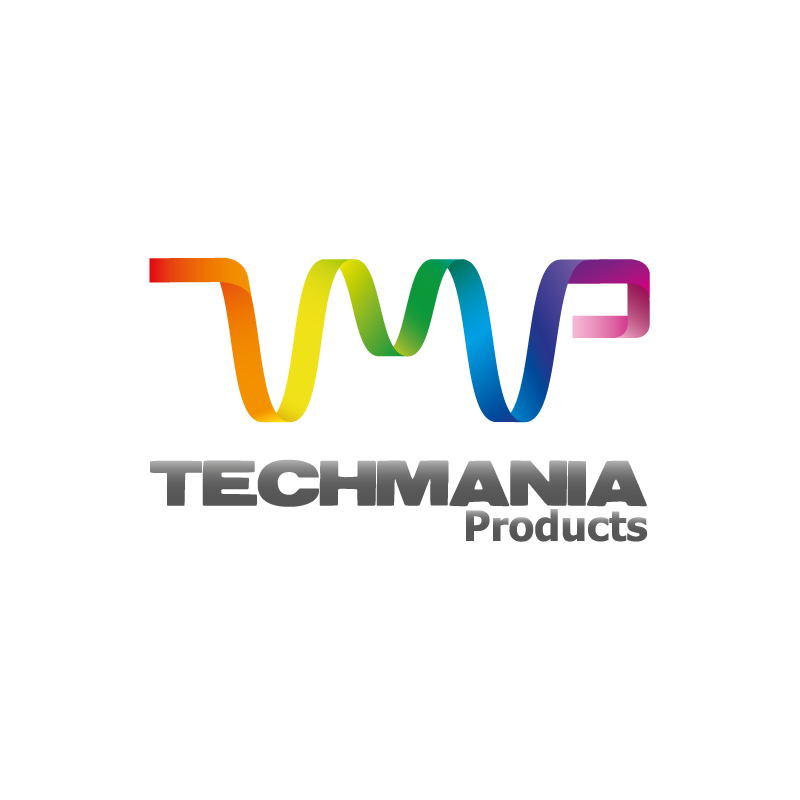 Logo commissioned by TechManiaProducts, an electronics reseller based out of the United Kingdom.